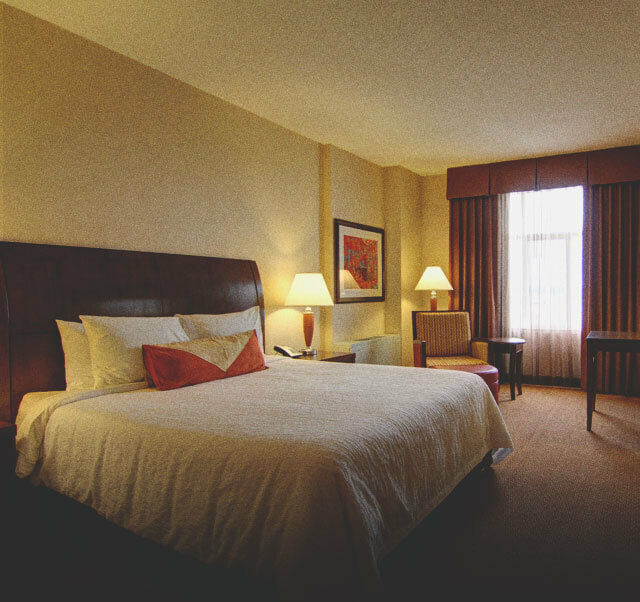 At the Hilton Garden Inn Calgary Airport Hotel, you’ll find everything you want, right where you need it. Our Garden Grille & Bar Restaurant offers a daily hot breakfast buffet with a wide range of other menu items that will surely please anyone’s appetite. The hotel is located 15 minutes south of The Calgary International Airport via complimentary shuttle service and 20 minutes to downtown Calgary. Easily accessible to major tourist attractions such as the Calgary Tower, Calgary Zoo, Scotiabank Saddledome, Stampede Park and TELUS Spark Calgary's Science Centre. 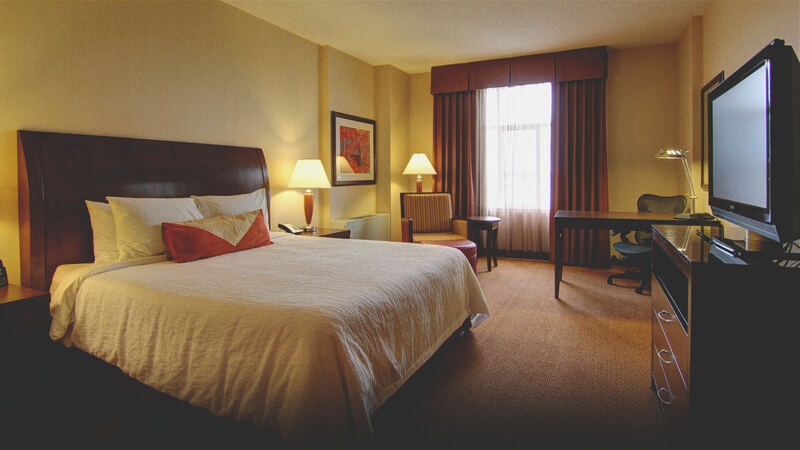 At the Hilton Garden Inn Calgary Airport Hotel, you’ll find everything you want, right where you need it. Enjoy the hotel's bright indoor pool, 24-hour business centre, complimentary fitness centre, and our Garden Grille & Bar Restaurant which offers a daily hot breakfast buffet with a wide range of other menu items that will surely please anyone’s appetite. Ideal for both vacationers and business travelers, the hotel is easily accessible to major tourist attractions such as the Calgary Tower and the TELUS Spark. The Hilton Garden Inn offers a free shuttle to and from the Calgary International Airport, perfect for visitors flying into or out of Calgary.